Not to be missed, this. Rising Dublin star Kojaque is a hot favourite to take home top honours when the RTÉ Choice Music Prize rolls around in March. Whatever the result, Deli Daydreams was unquestionably one of the best albums released in 2018, managing to cement a major talent while painting an unflinching and sharp picture of Irish life. If you haven't heard it, do get on it. It also wouldn't be a good idea to catch Kojaque live, given his reputation of putting on a truly mesmerising show. Good news, then, as the man himself is set to honour the one-year anniversary of Deli Daydreams with a special full band performance in Dublin later this month. The gig goes down at Whelan's on Saturday 23 February with tickets priced from €21, which go on sale this Monday 11 February at 9am via Ticketmaster and usual outlets. 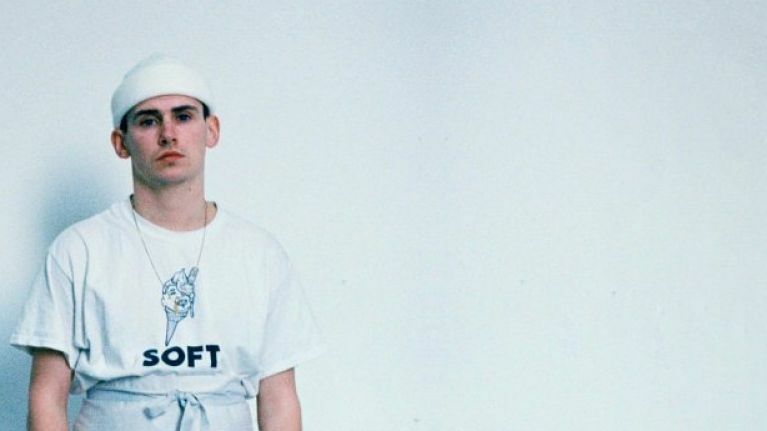 Kean Kavanagh and Soft Boy DJs will provide support on the night.